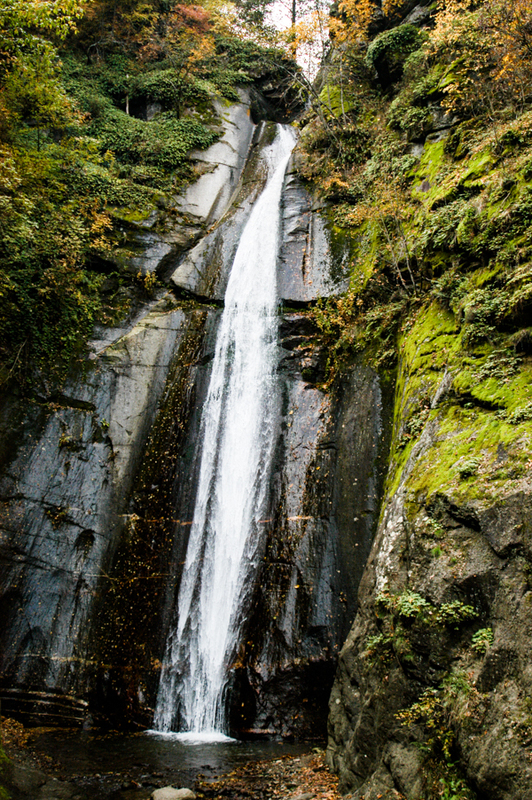 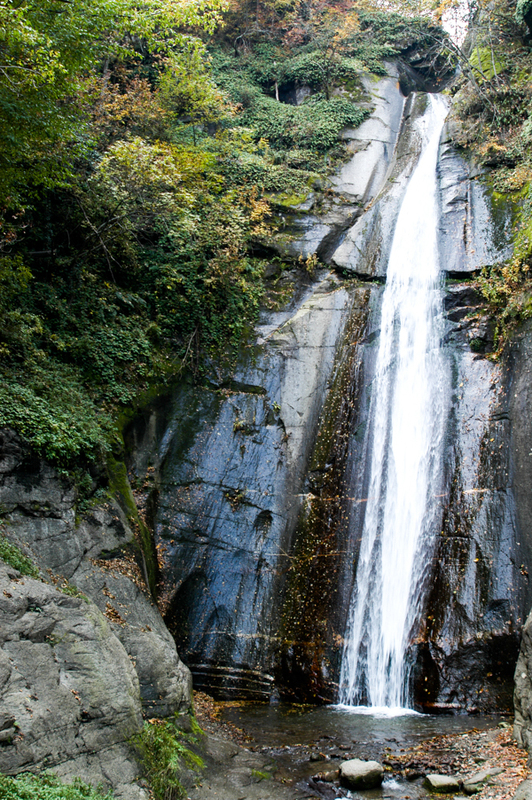 The Smolare Waterfall, named after the nearby village of the same name, is a short drive from Strumica. 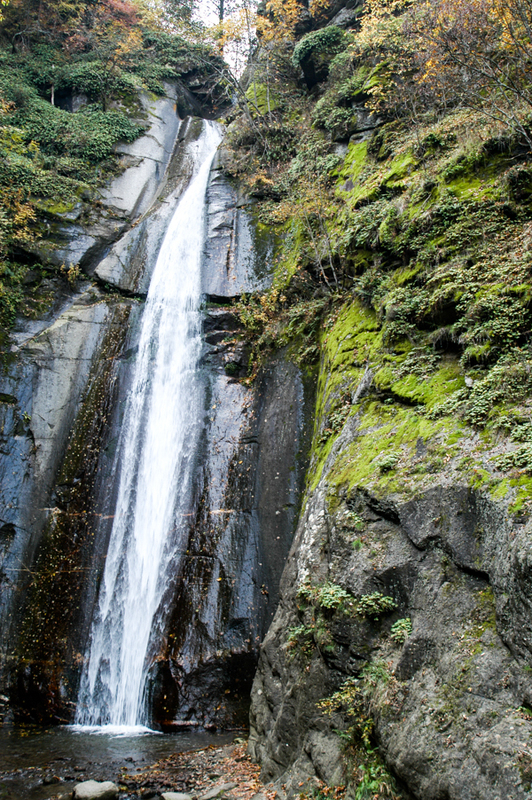 Heading east from Strumica one can first visit Kolešino Water Falls and then proceed a little further to enjoy the Smolarksi Waterfall. 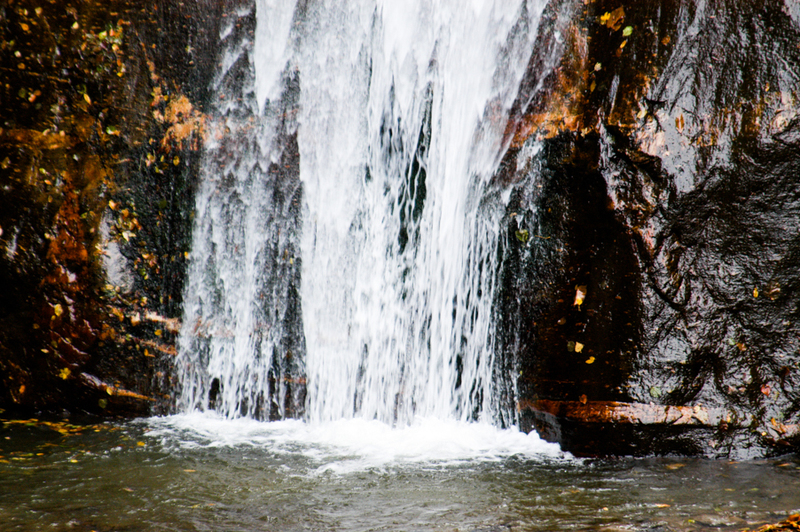 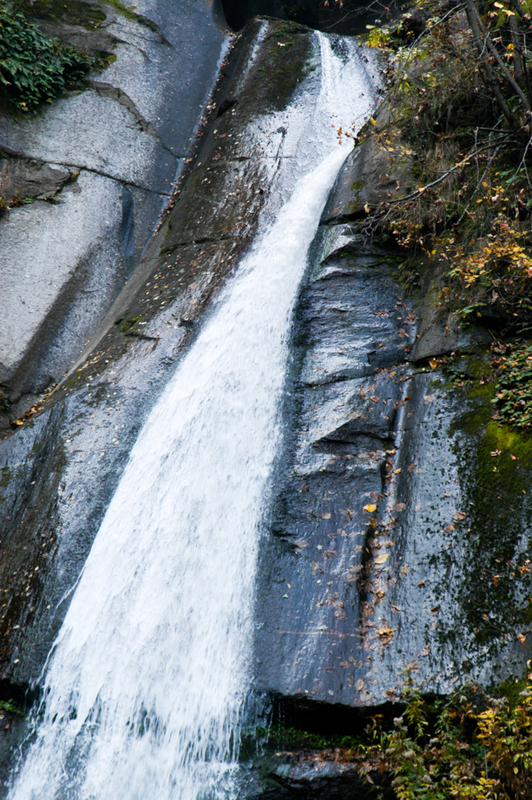 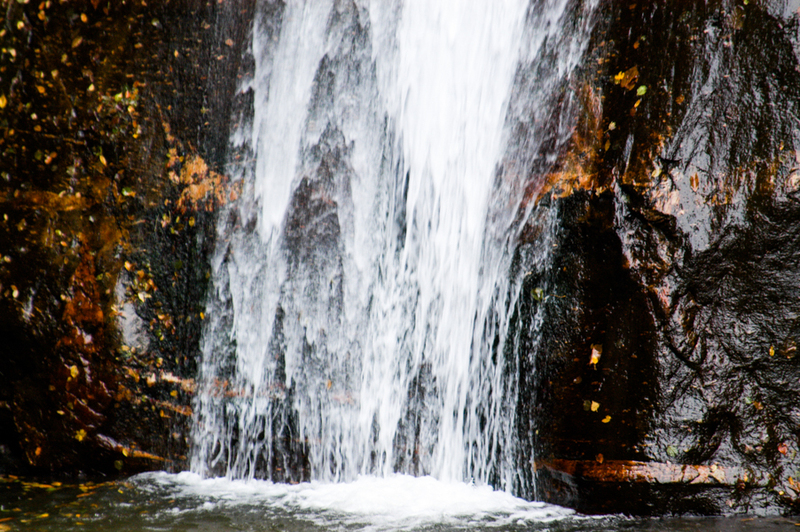 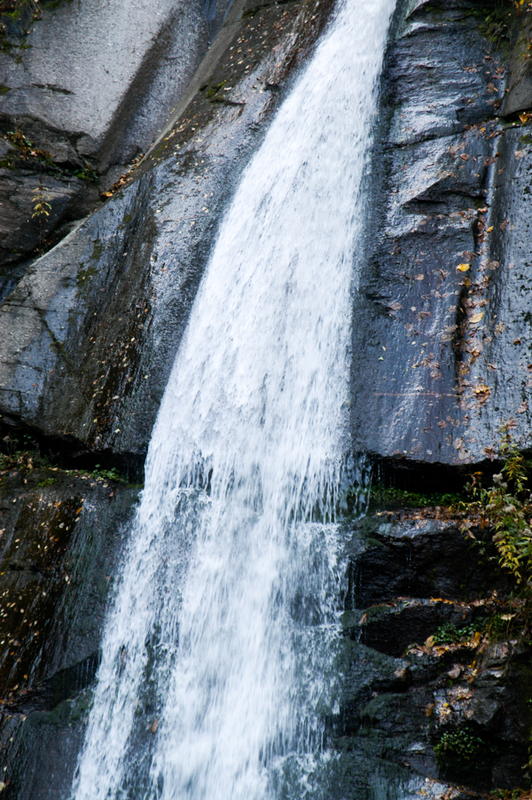 The waterfall is located on Mount Belasica in nicely wooded area at an elevation of 630 meters (2067 feet). 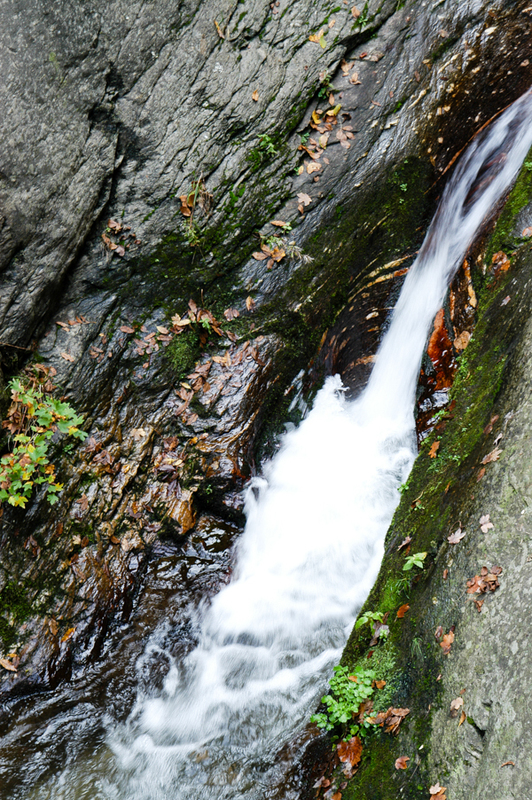 The fall of the water against the smooth black rock face provides a nice contrast amid a plethora of earth tones in the forest that surrounds and sits above the fall. 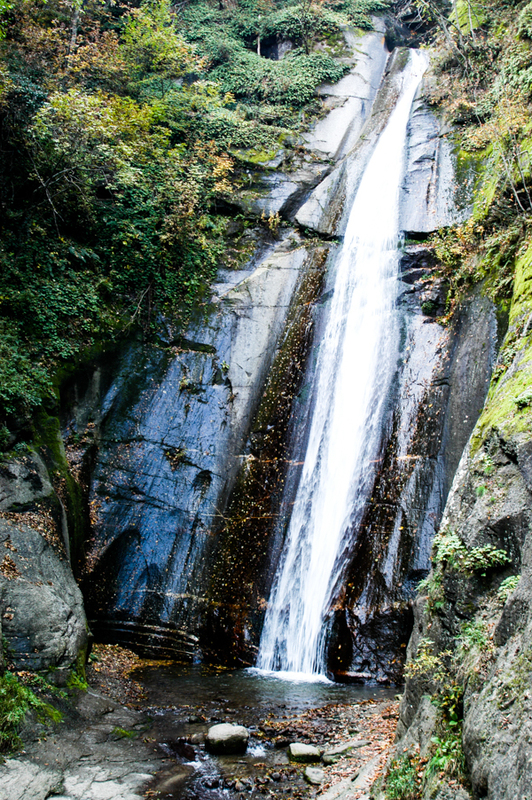 The fall is fed by the Smolare River (Lomnica River), a tributary of the Strumica River, and is the highest waterfall in Macedonia at 39.5 meters (129.6 feet). 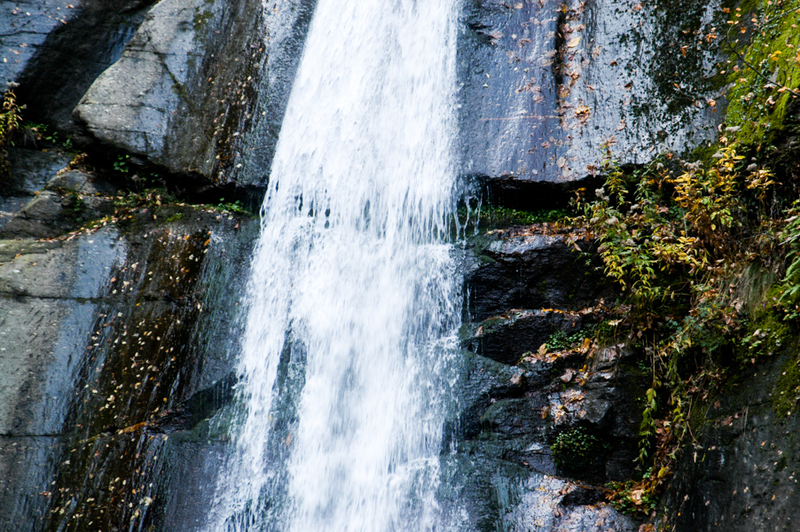 Natural rarities, such as the Smolarski Waterfall are protected by The Institute for Protection of Cultural Monuments and Natural Rarities and Museum in Strumica. 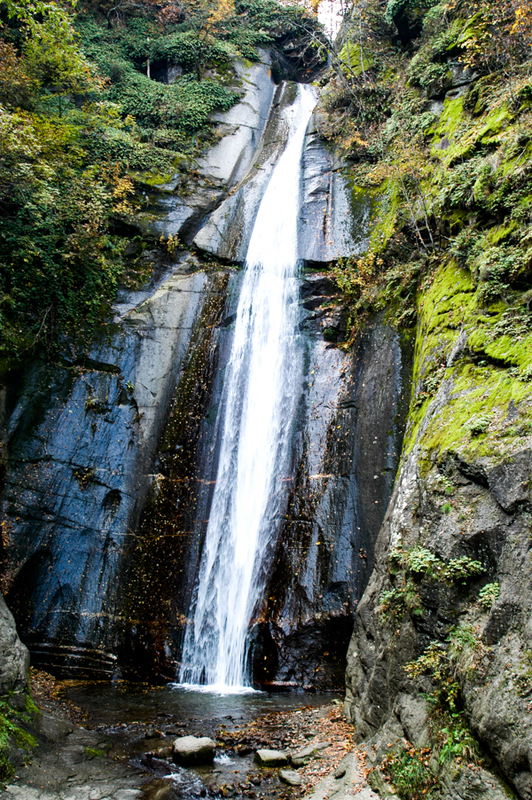 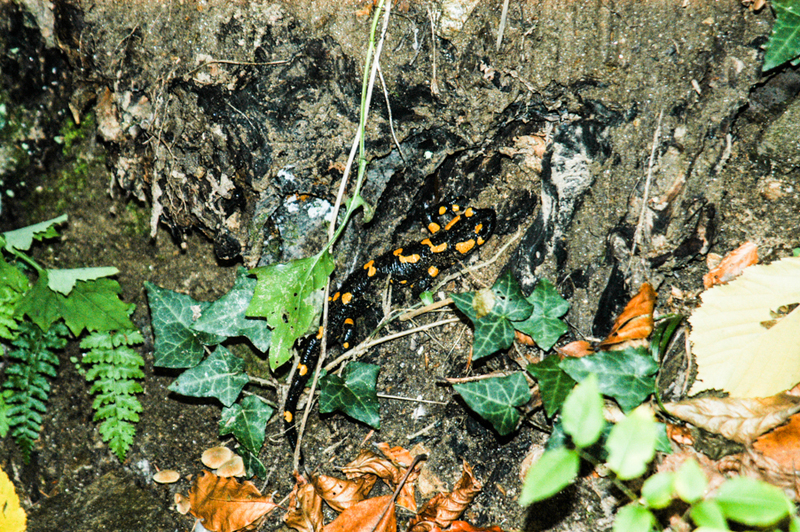 Other natural rarities that are protected include, Kolešino Water Falls, the fern species ‘osmunda regalis’, and trees such as the black pine, maple and elm. 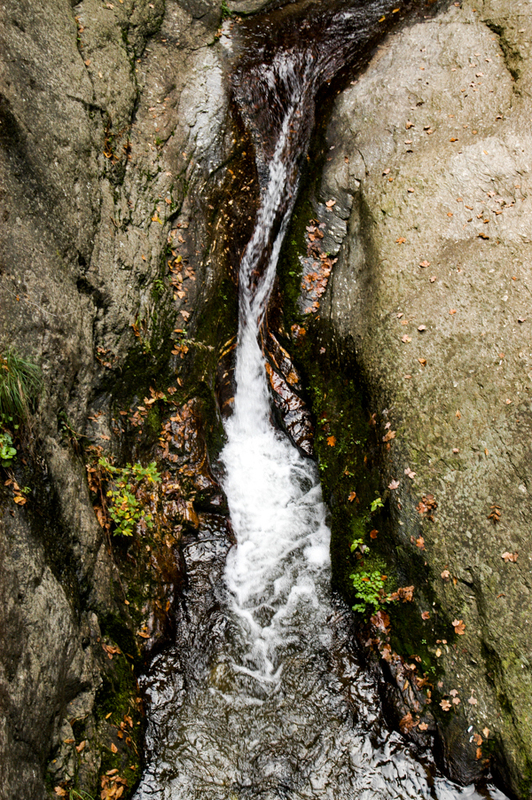 We drove down early one morning and easily hiked to and appreciated Kolešino Falls, Smolare Waterfall and Mokrino Springs all in one day.